Detect Security Systems has sold its security monitoring services to Reed Security. You will be in great hands! Reed Security has received 20+ Award Recognitions for the way we look after People (Customer Service, Quality Management, Marketing, New Direction, and Small Business of the Year). Our local dealer in P.A. is Thor Security Ltd. and the office is located at 1-243 South Industrial Drive. Myron and Oyvind look forward to serving you! 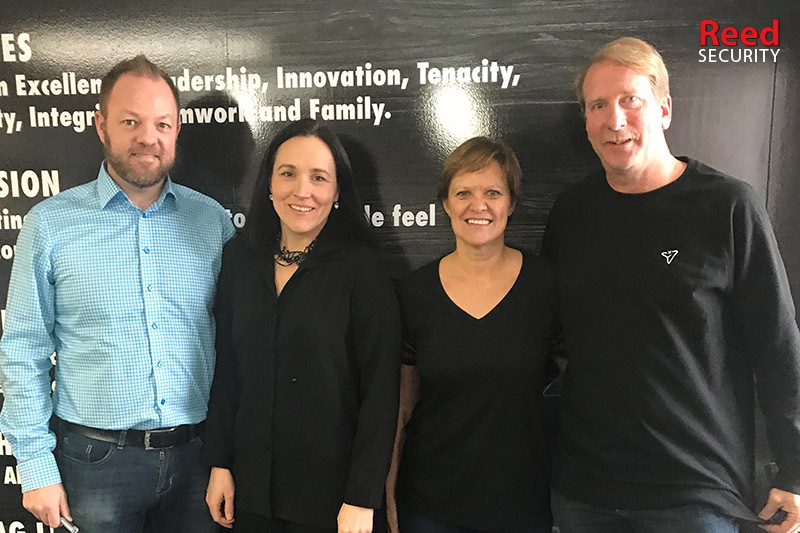 No major changes are planned, however we will be seeking feedback from you on how we can continue to deliver a great experience. 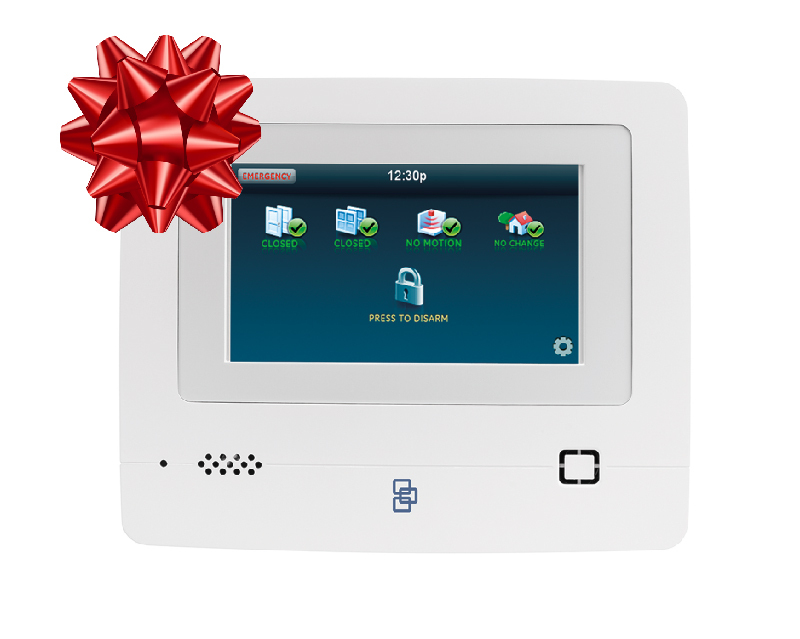 Keep the Holidays Happy and UPGRADE to the Smartest Security & Automation system on the Block! If you would like more information on Smart Home or Business Security & Automation please Contact Us for a Free Security Evaluation. Due to the popularity of smartphones and affordability of high speed internet, Home Owners are choosing to drop their home phone lines in record numbers. 1 in 3 homes no longer have a home phone line - and the number is growing each month. 90% of Reed Security's new subscribers use Alarm.com cellular instead. Alarm.com 4G LTE signals are sent to Reed's 24/7 Rapid Response Monitoring Stations instantly (10x faster than using a phone line) upon an alarm. Alarm.com comes with patented Crash & Smash Protection that ensures protection even if your security control panel is damaged or destroyed by an intruder. Rest assured - you'll stay protected! Alarm.com works on numerous cellular networks including SaskTel, Bell, Telus, and Rogers. This includes remote rural areas such as farms and lake properties. Promotion is for Simon XTi-5 package only. Additional charges apply for other packages. It's our 5th Anniversary in Prince Albert! 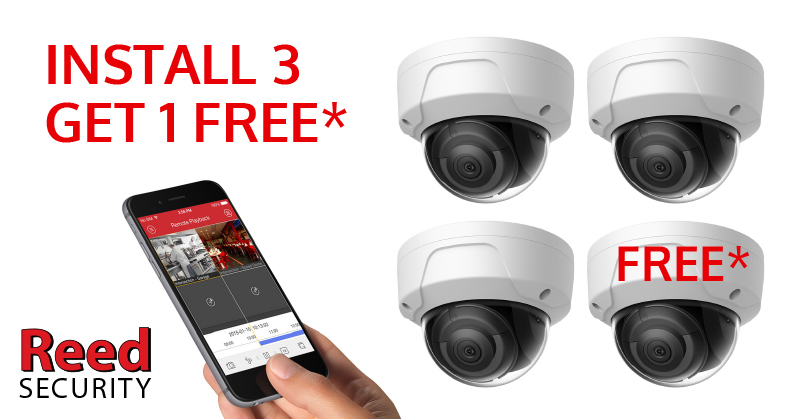 To celebrate we're giving away a *FREE ReedHD™ 3MP Dome security camera with all new Business packages ordered in the month of October. Some conditions apply. Additional security camera packages are available. Contact our office today 306.922.7200 for full details or to arrange a FREE Security Evaluation. -Not available at all locations - Prince Albert Authorized Dealer only. -60 month lease on approved credit. 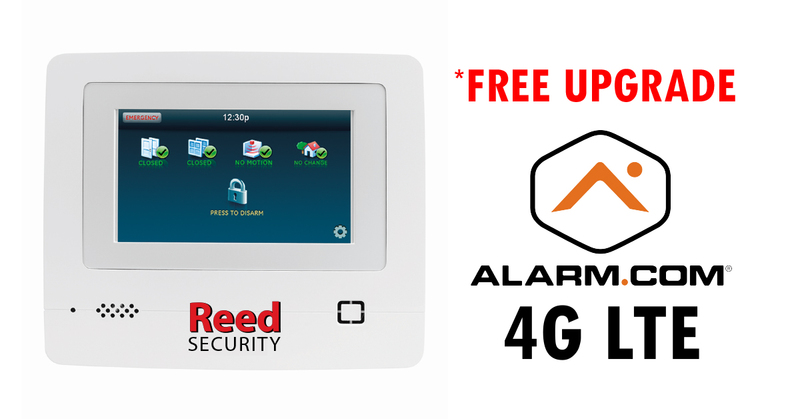 Reed Security recommends ALARM.COM because they are THE LEADER in smart home and business security. 5 million+ users agree with us! Madison shows how ALARM.COM seamlessly connects the smart devices in your home on one single easy-to-use app. If you would like more information on Smarter Home or Business Security please Contact Us for a Free Security Evaluation.